Personal details: Born in Augusta, Ga., this 29-year-old self-described “military brat” lived several places while growing up, including Abilene and Grapevine, where he went to high school. Carey started his own independent marketing consulting company, TikTalk Marketing and offers marketing consulting to small businesses. Chops: Carey says he’s been singing since elementary school, when he performed his first solo as George Washington singing “Shhh, We’re Writing the Constitution” in his fifth grade production of I Love America! 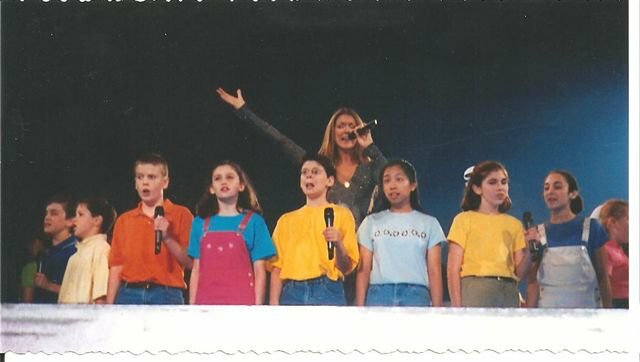 He joined the Classical Children’s Chorus of Abilene in sixth grade, performing at York Minster and other cathedrals in Britain in the summer of 1998. High school introduced him to musical theater where he earned kudos before earning a bachelor’s degree in fine arts in musical theater at the University of Oklahoma. He later received an MBA in marketing and moved away from music before joining the Turtle Creek Chorale last year, where he sang backup for Josh Groban’s Dallas performance.